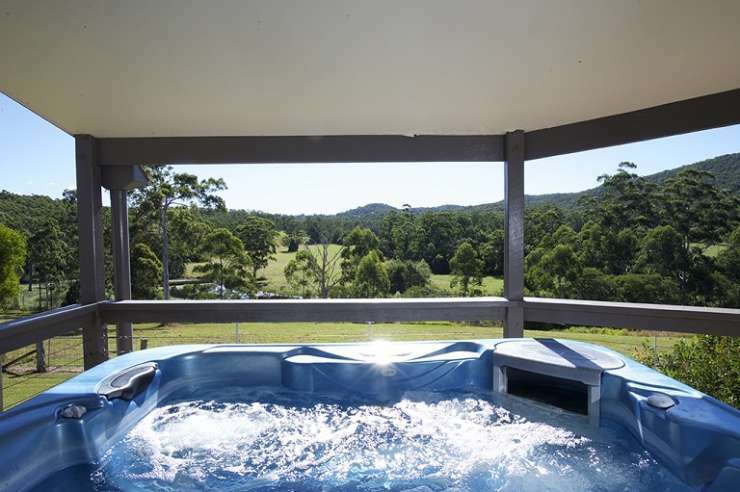 The Forest Retreat Within Reach Of The Beach Secluded Country Accommodation NSW Clarendon Forest Retreat is a scenic, luxury retreat near Taree nestled between the Manning Valley and Forster in the Kiwarrak State Forest, NSW. Our cottages offer secluded accommodation to couples, families and groups – perfect for holidays, short breaks and weekends away. 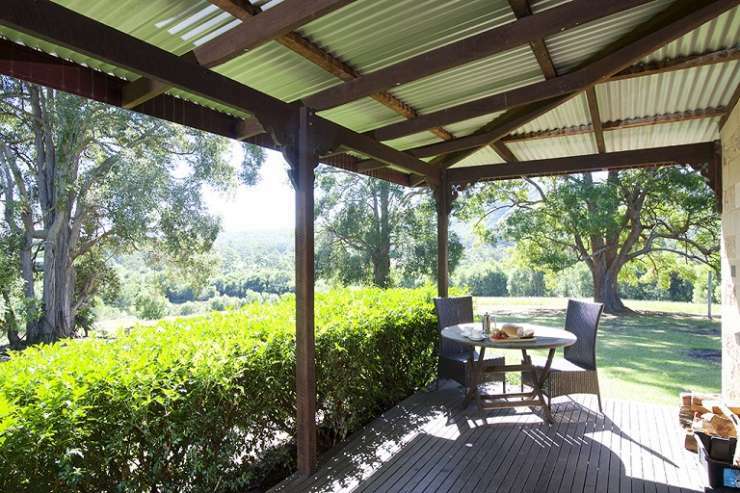 Our seven cottages are spread over the 100 acre property, offering unique and stunning country accommodation in NSW. 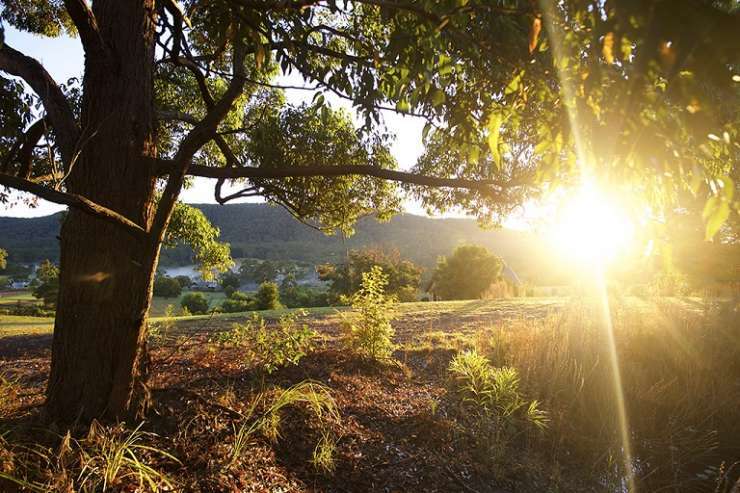 Clarendon is suited to a range of occasions and activities including weddings, honeymoons, babymoons, corporate retreats, horse riding and mountain biking. 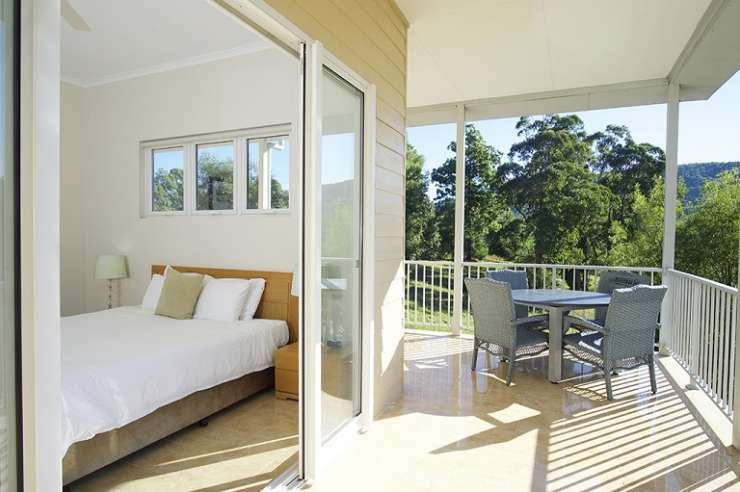 We are pleased to be pet friendly and welcome Bartercard. 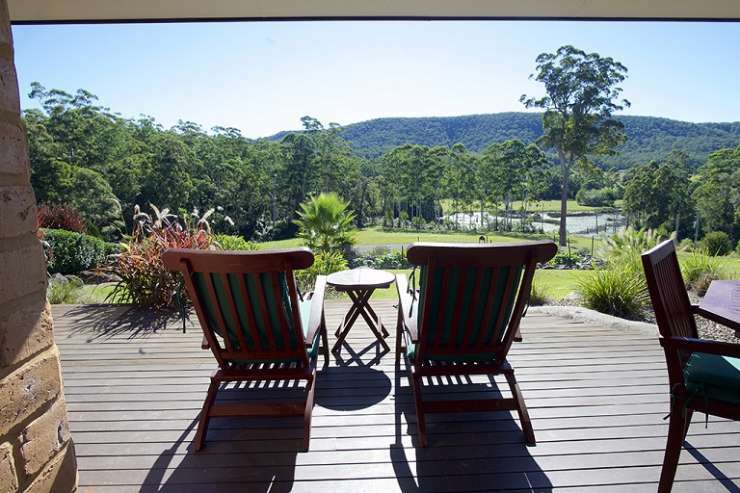 Clarendon Forest Retreat consists of 7 houses each on 5 acres which are located on a 100 acre property surrounded by Kiwarrak State Forest.......... The 7 cottages consist of;.......... Waterlily - a 3 bedroom, 2 bathroom cottage having a king bed, queen bed and 2 singles,.... Talawahl - a Eco Lodge , a 3 bedroom,2 bathroom cottage having a queen bed and 4 singles,.... Summer House, a 3 bedroom, 2 bathroom cottage having a queen bed and 4 king singles,.... Tara Lodge, a 4 bedroom, 2 bathroom cottage having any combination of King Beds or King Singles,.... Hideaway, a 2 bedroom, 2 bathroom cottage having a King Bed and a Queen Bed,.... 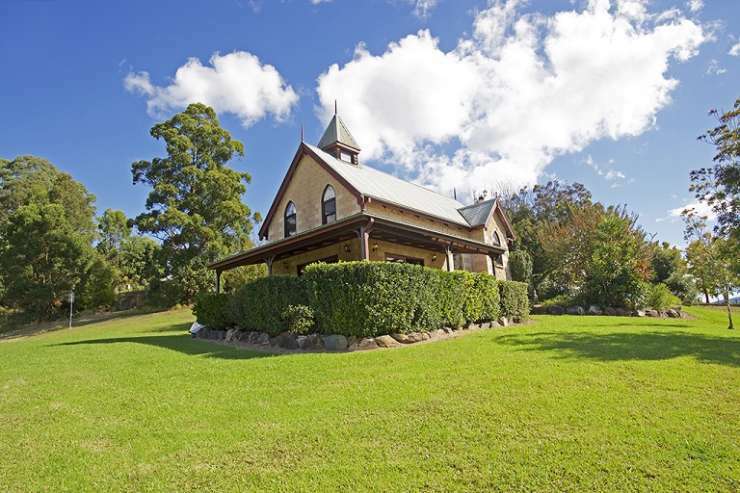 The Chapel, a 1 bedroom, 1 bathroom cottage having a queen size bed,.... 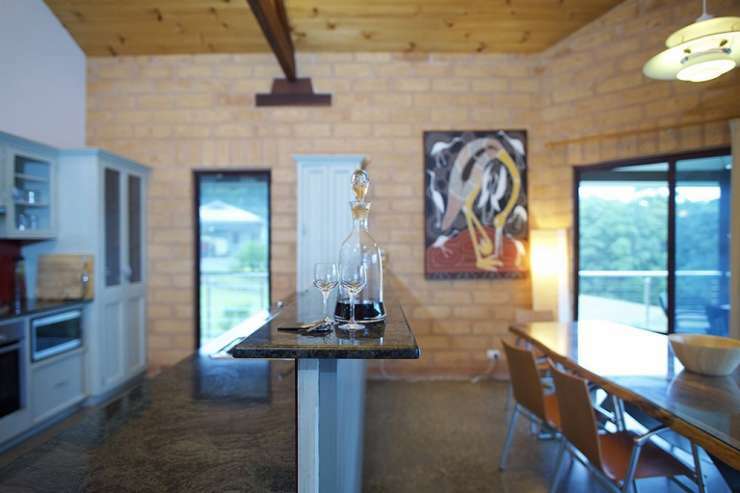 Sanctuary, a 1 bedroom, 1 bathroom cottage having a queen size bed........... All of these houses have their own heated spa pools, most have fireplaces, most have air conditioning, all have ceiling fans.......... We also have 2 tennis courts and one outdoor pool. 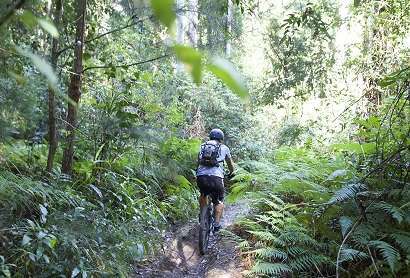 Numerous bushwalking and mountain biking opportunities. We also have horse riding on the property.